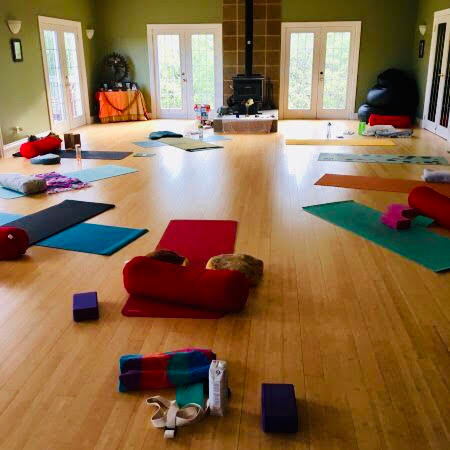 You are invited to book your trainings, events & transformational weekend retreats in this healing oasis with 20 acres of nature (and proximity of beach and parks). Bring 5 or more friends for a rejuvenating weekend or weekday retreat. 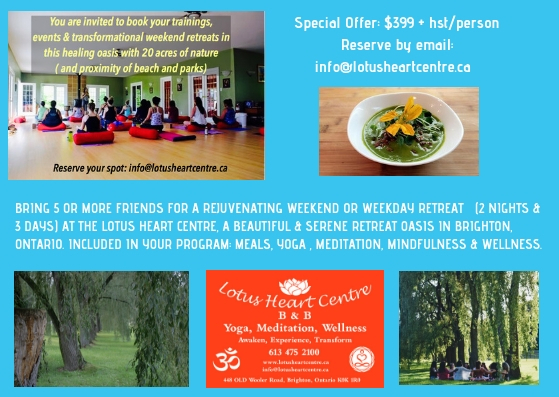 (2 nights & 3 days) at the Lotus Heart Centre, a beautiful and serene retreat oasis in Brighton, Ontario. 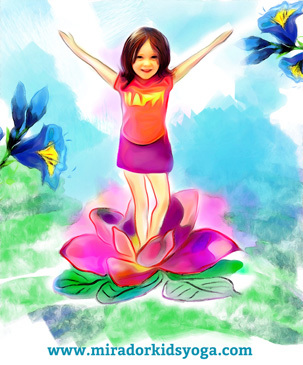 Included in your program: meals, yoga, meditation, mindfulness and wellness.